Confirm your attendance by filling out the form to the right. 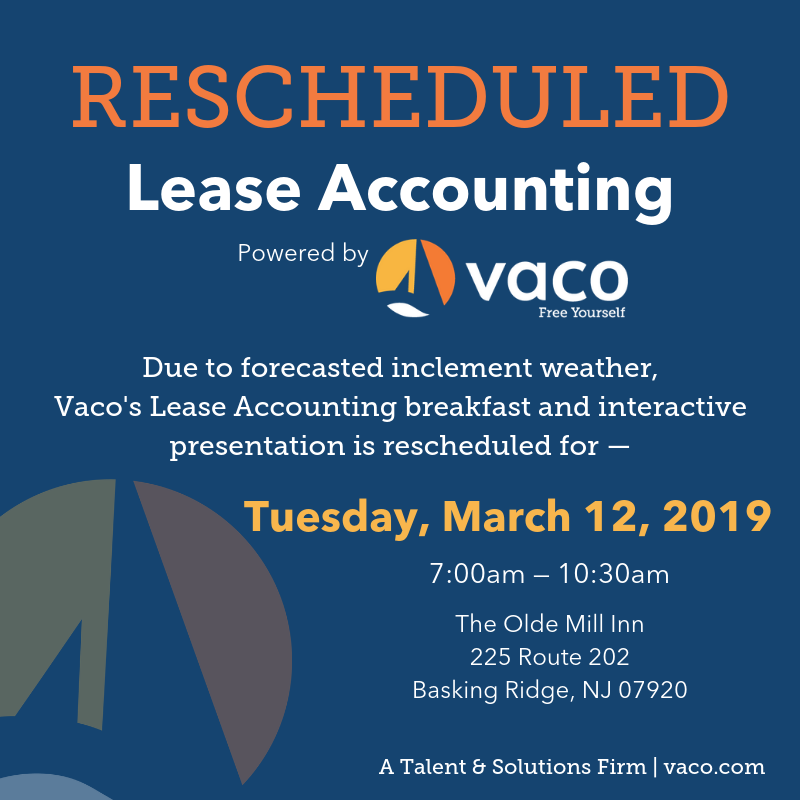 Participants of the Lease Accounting Panel Powered by Vaco are eligible to receive up to 2 CPE credits. How to best prepare for the technical accounting and audit issues presented by ASC 842 and IFRS 16. How automation (LeaseAccelerator) can save time and improve reporting accuracy. There are consultants here to help you with this transition. 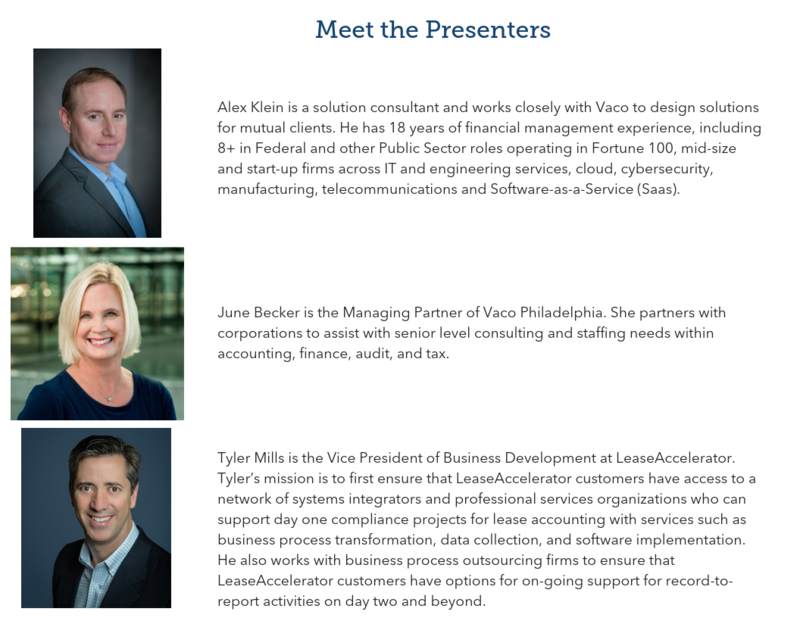 Learn more about Vaco's Lease Accounting Services and LeaseAccelerator here. John Curabba has served as Vaco New Jersey's Managing Partner for 12 years running. 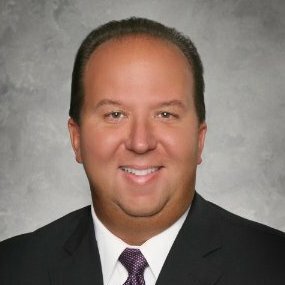 As a former Big 4 CPA in New York and New Jersey, John now partners with C-level clients on a regular basis offering top consulting talent. © 2019 Vaco. All Rights Reserved. Terms & Privacy.